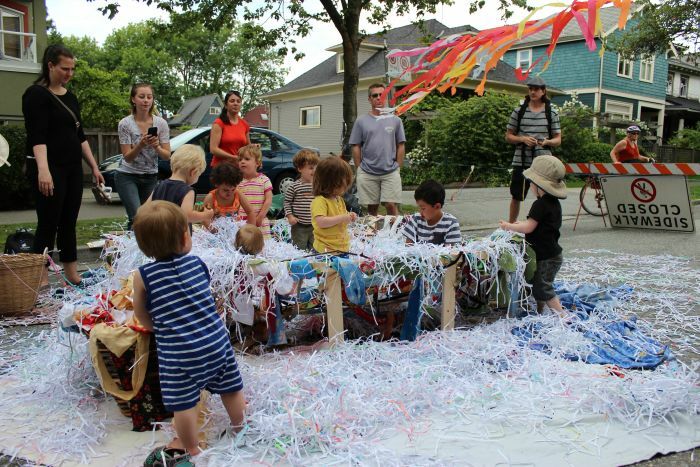 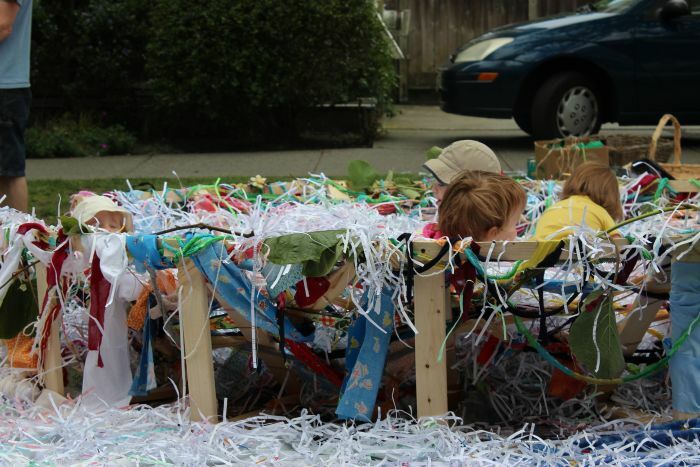 June 16th, 2013, a homemade, one-of-a-kind nest appeared outside of Little Nest, East Van's kid-friendliest cafe. 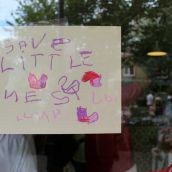 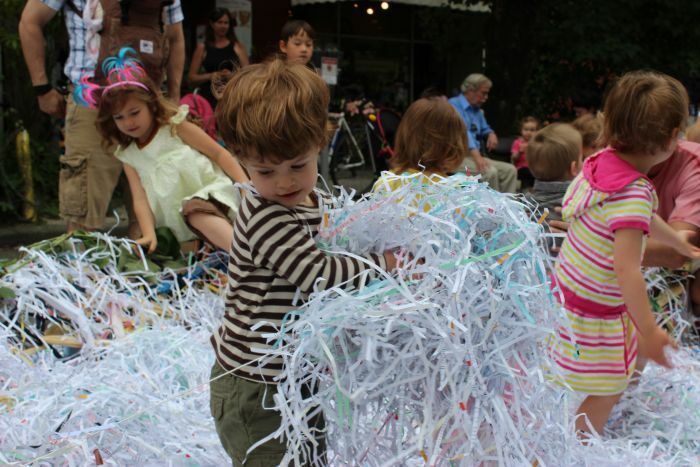 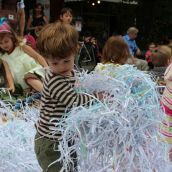 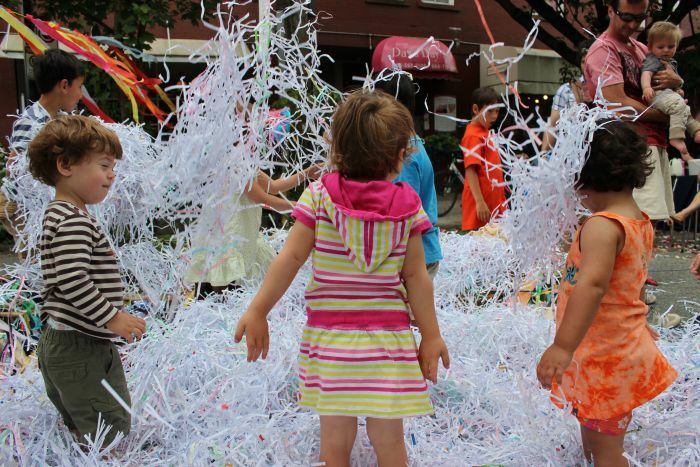 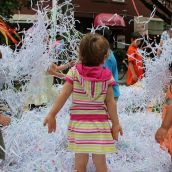 Babies, toddlers and adult-sized kids alike came together to play and show support for the local business, whose doors will close permanently on July 21st, due to a $2,000 per-month rent hike. 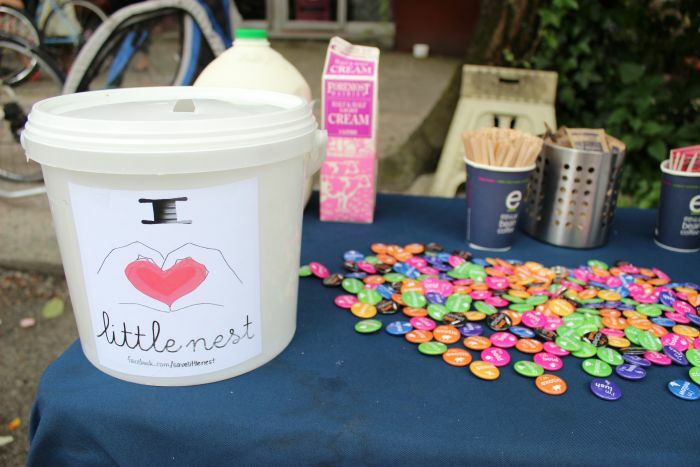 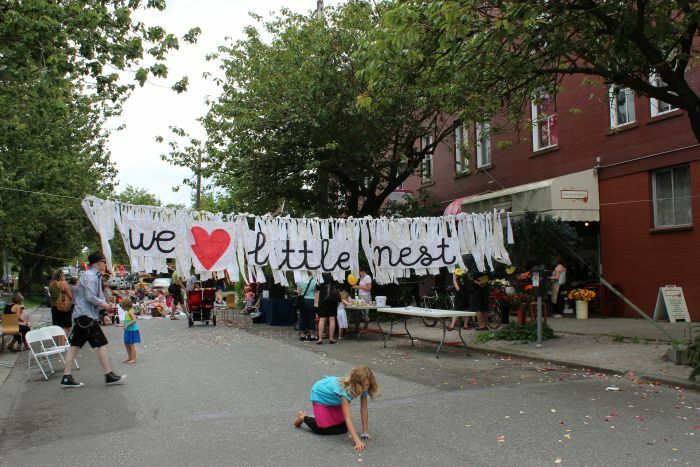 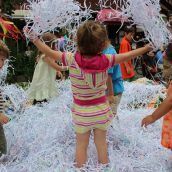 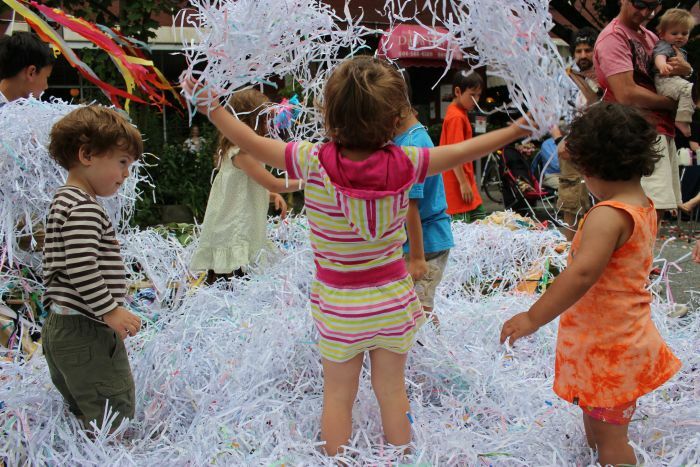 "[Little Nest has] obviously filled a major need in our community," said Yolanda Liman, the organizer of Sunday's event, and the initiator of the "Save Little Nest" facebook group, which 2,215 people have joined at the time of this writing. 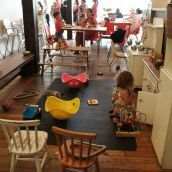 This friendly, toy-filled and bustling cafe is one of many small businesses confronted by eviction in the face of escalating and varied gentrification in Vancouver's once predominantly working-class neighbourhoods. 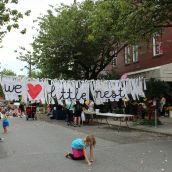 Along with Little Nest, Rhizome Cafe, Zhoo Zhop, and Spartacus Books are all spaces which hold community events that are threatened by the onslaught of astronomical rent increases, encroaching high-end businesses, and zero regulation from City Hall. 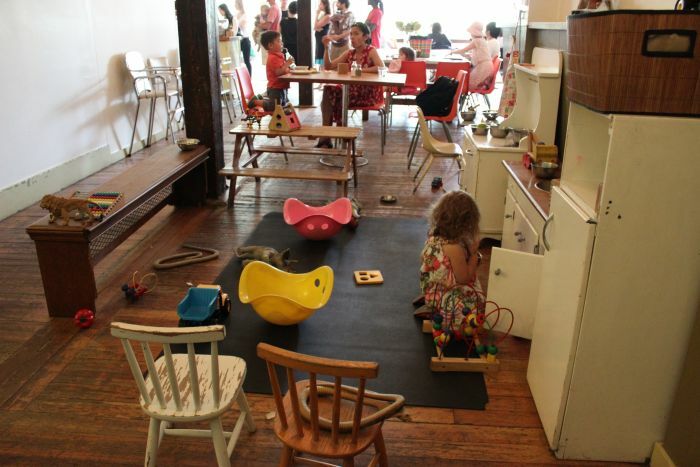 "I am sad to see so many vacant spaces and chain stores on the Drive. 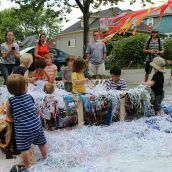 It is changing this once diverse and vibrant neighbourhood to something generic and staid," said Macintyre. 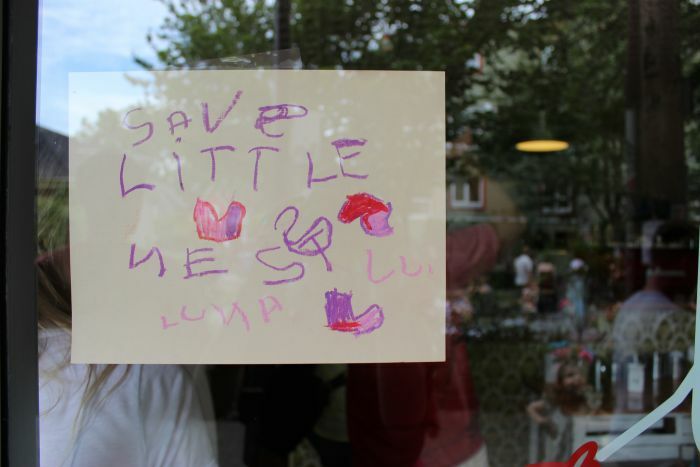 "City hall could regulate commercial leases and show more support for small business." 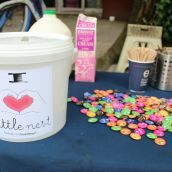 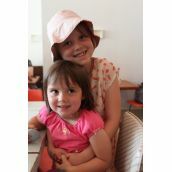 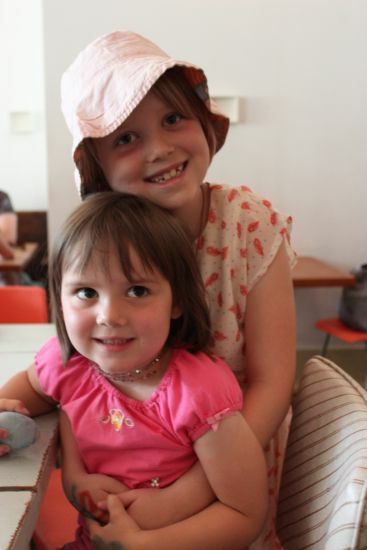 "Little Nest is not the first family run, local, well-loved business that has faced ridiculous rent increases," said Corin Brown, Little Nest supporter, "and unless we as a community demand otherwise, it surely won't be the last." 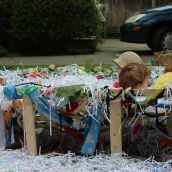 thanks, it was a super fun event to shoot!